Join us for a skill sharing journey of a lifetime. 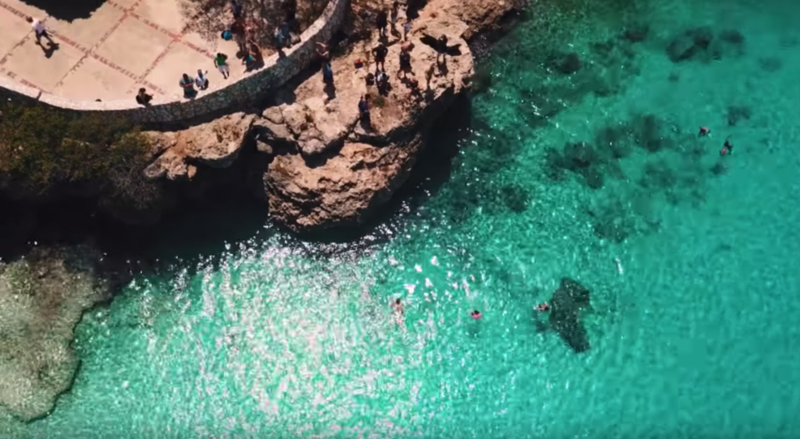 Imagine a big group of like minded people on a worry free all-inclusive cruise. 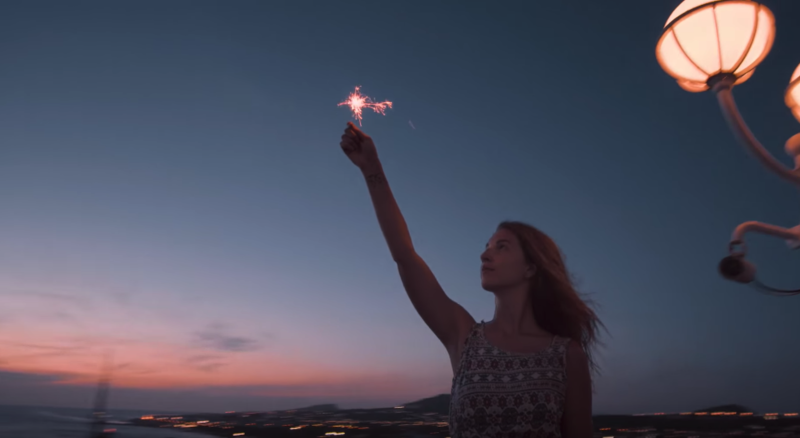 Together you’ll experience incredible destinations and learn new things along the way while making friends for life. 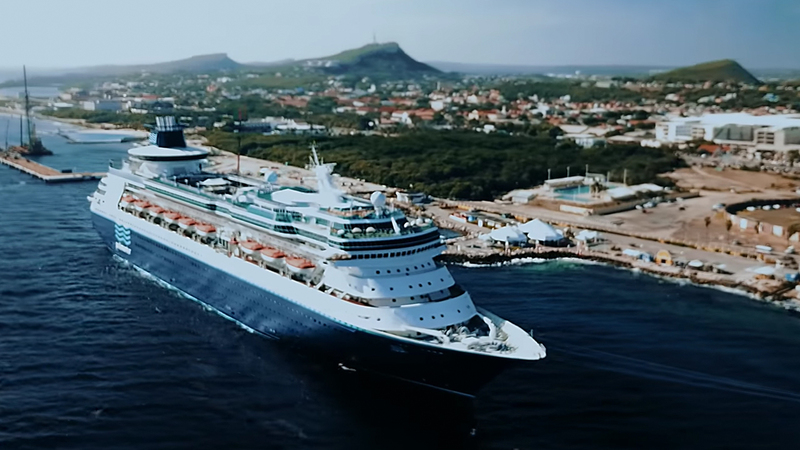 An all-inclusive workation aboard a cruise liner. Learn from and network with a global community of entrepreneurs. Connect with a global community & make friends for life. 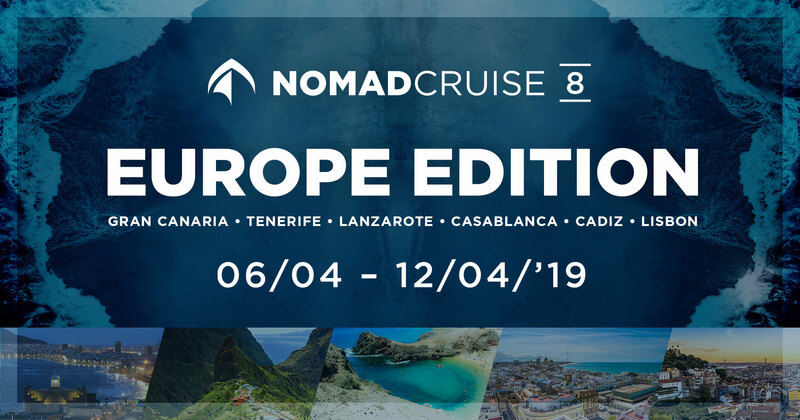 Whether you’re looking for self-enrichment, networking, business and skill development, travel, goal-establishing, or friendship; Nomad Cruise will exceed your expectations. There is never a dull moment when you put 150+ interesting people in one place – you know amazing things will happen. 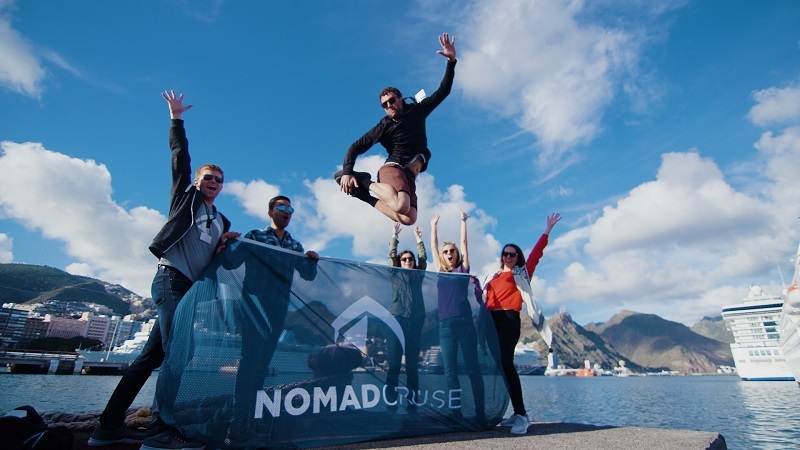 From Salsa dancing at the disco to creating new business ventures and playing guitar to the sound of the waves, Nomad Cruise was a great experience that we hope to enjoy again very soon. Incredible experience with amazing people. Learned more in these two weeks from some serious experts than I have in many months, and made some lifelong friends! 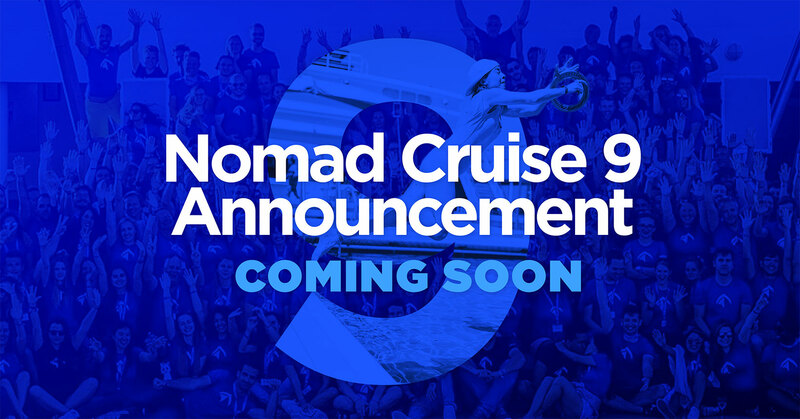 One of the best decisions this year was joining the Nomad Cruise. A journey of a lifetime filled with highly interesting talks, workshops, meet ups, beautiful scenery, a whole lot of new nomad friends and inspiration. Got questions? Check the FAQ or send us a message here.